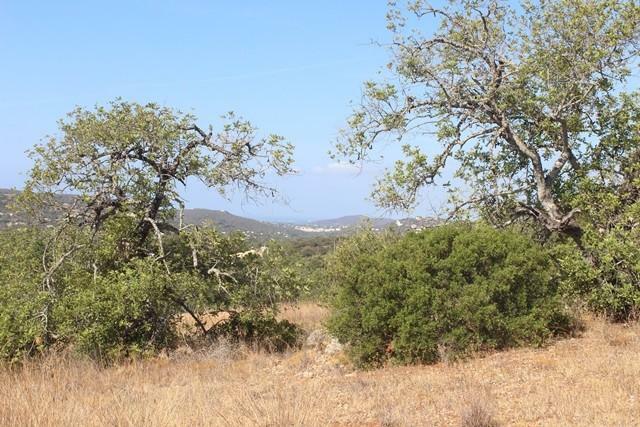 Full Description: Building Plot with 2 Ruins near Santa Barbara de Nexe, Central Algarve A plot of land, 6.200 m2 with two ruins. Possible to build one house of about 400 m2 or two houses. Sloping land with some sea views. Electricity and mains water close by. A proper concrete road access is included in the price.